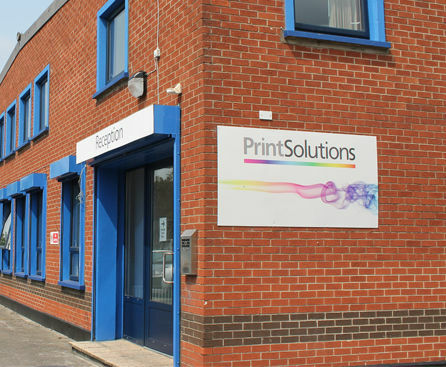 Print Solutions, the trading name of D. O'Sullivan Print Supplies, supply material to printer and sign makers. Established in the 1930s, they have now become Ireland's leading supplier of digital print materials to large format printers. Print Solutions had conducted an audit of their current system and found it to be overly expensive and lacking in the functionality and information delivery that they really required. 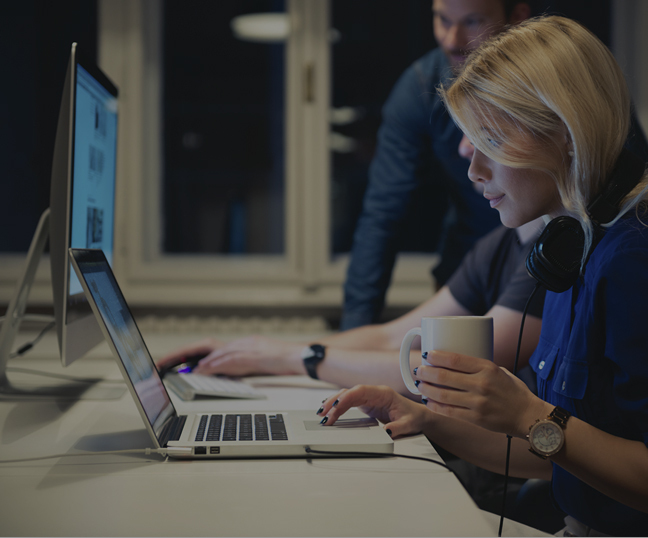 The team were spending a lot of time and effort making up for the shortfalls manually which meant that updating and improving processes was virtually impossible. Now that they are using Intact iQ, Print Solutions have the level and quality of information they require readily available. The whole company has embraced the new system and are able to suggest changes and work with their iQ consultant to bring these to life. These changes are now being used to drive further growth. The key problem for Print Solutions was that their current system was hugely expensive and not fully meeting their needs. They had lost thousands on an e-commerce site that never went live and a CRM system that was never utilised. The management team were having to download information into excel and introduce their own cumbersome processes to extract the data they required: in short the system just wasn’t working for them anymore.